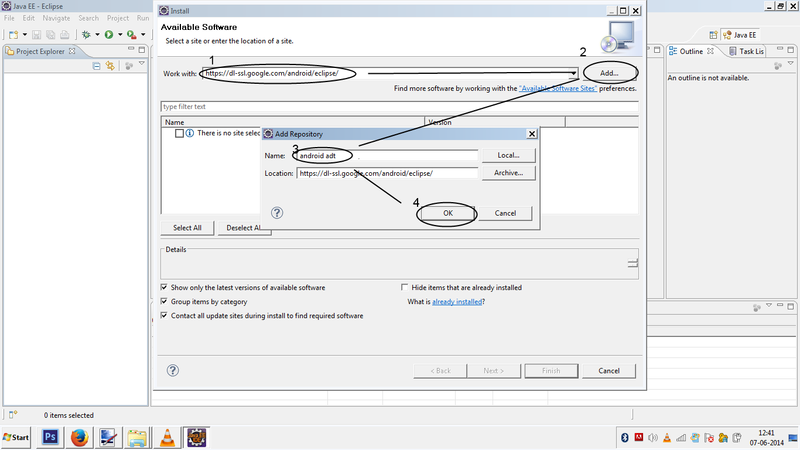 Eclipse can be binded with sdk to form adt . 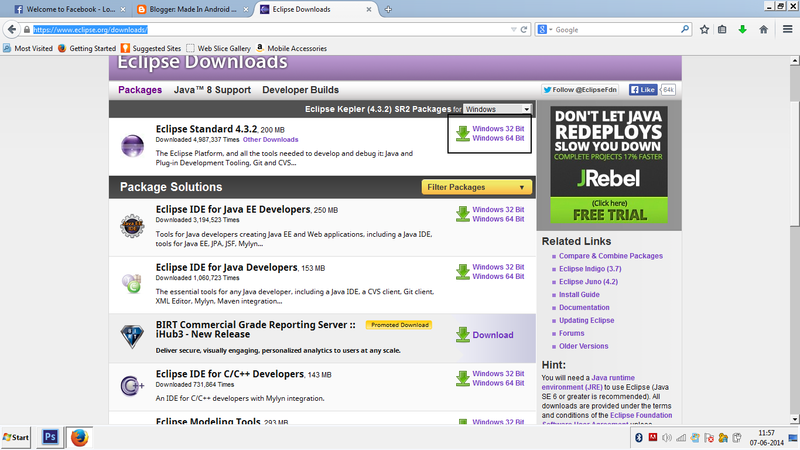 Step 1 : Download Eclipse Standard version (Kepler) from Mac OS / Windows / Linux . Note : Compare the bit version of your download and your machine . 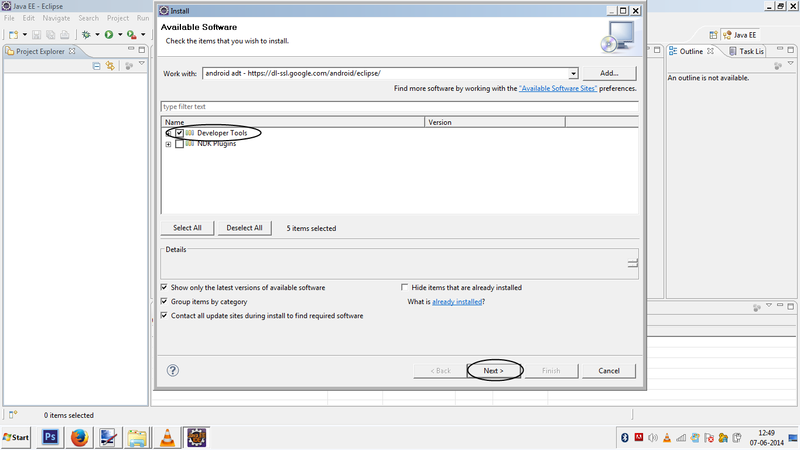 Step 2 : You will Find a folder named eclipse in your Downloads folder . Copy the folder to your main HardDrive (i.e. Macintosh HD for Mac , C:/ for Windows , Home FS for Linux) . 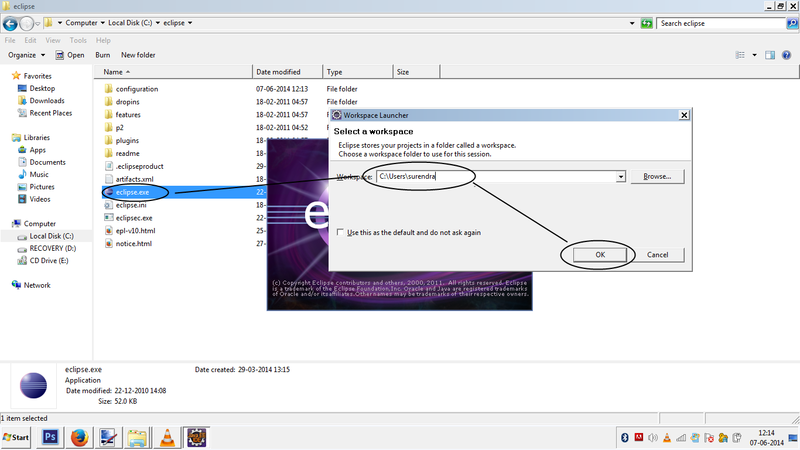 Open the folder and click on eclipse.exe and then select the workspace (folder to save the project) . 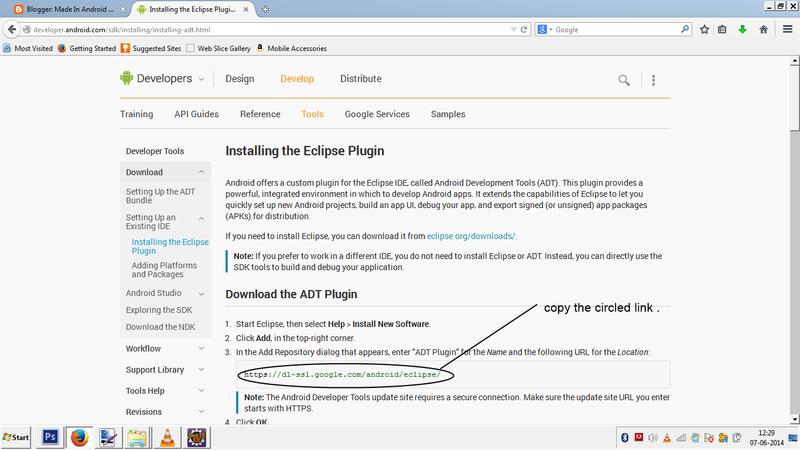 Download the adt plugin for Eclipse by visiting here . You will see the below page . copy it from here ( https://dl-ssl.google.com/android/eclipse/ ) without brackets . 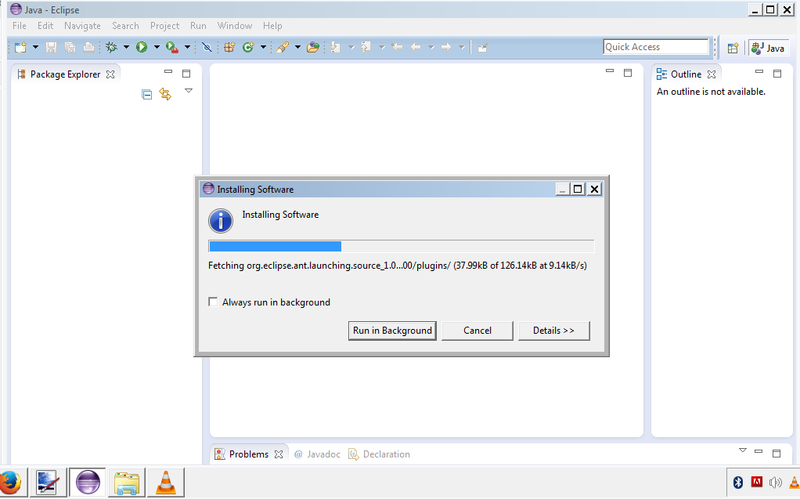 Click on Help -> Install New Software.. 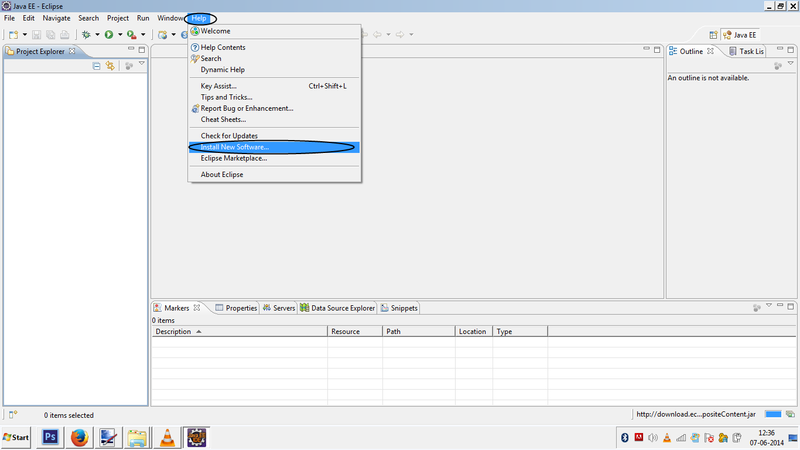 Step 5 : A dialog box will appear . A dialog box will appear. 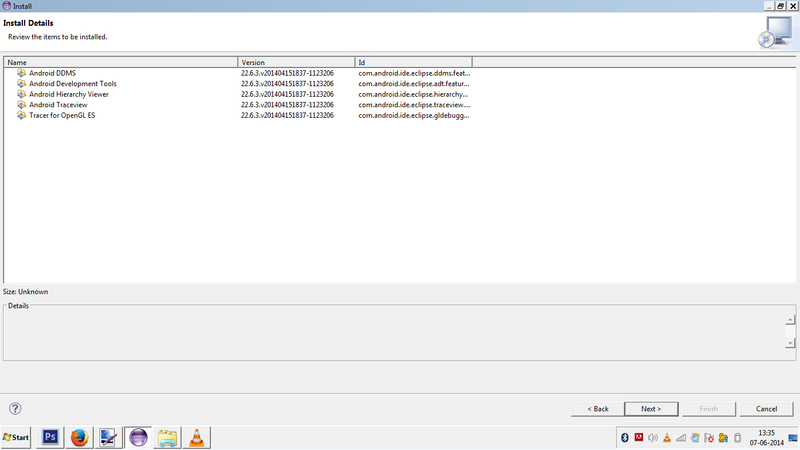 Give the name to the plugin ( like : android adt) . 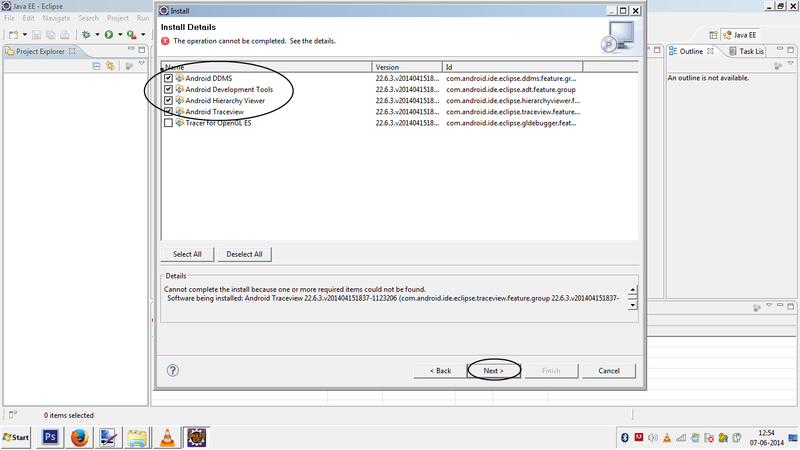 Step 7 : Check for the five libraries given below if they are present and Click Next . 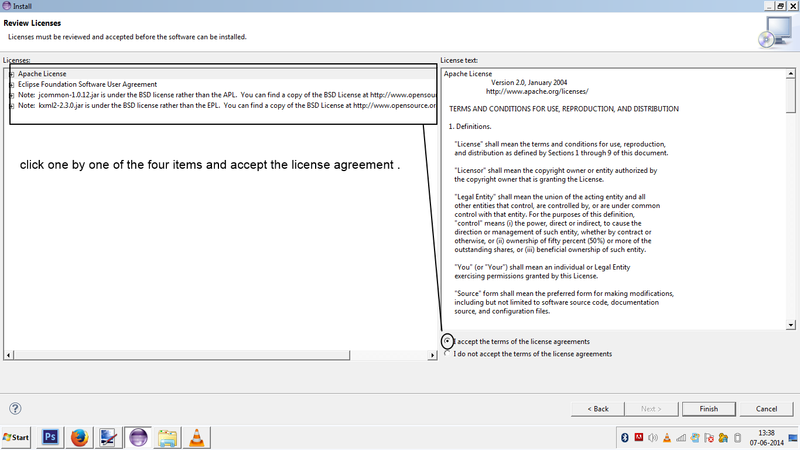 Step 8 : Accept the license agreement for all four options and click Next . Step 9 :Let the plugins install by their own . 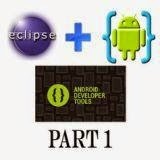 Next Step will be shown in the next post....Please stay Tuned with Made In Android .